Spring is when the days start turning warmer and the evenings come later. If you have garden furniture that isn’t up to par or you don’t own any, then you might be wondering what you can do. 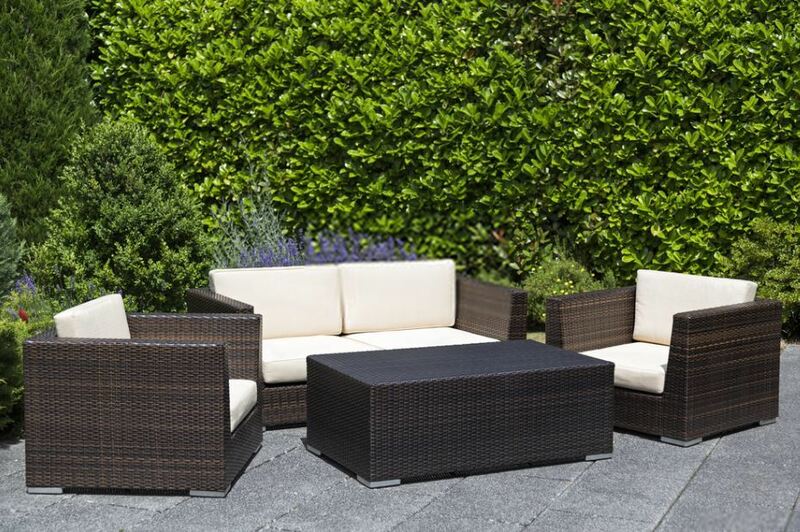 Ideally, you want to invest in quality furniture for your garden. Furniture can be used for your den, garden room or conservatory, as well as your patio. Rattan indoor furniture is what you want to buy. The line includes sofa sets, sun loungers, day beds and so much more. Let’s discuss what this type of furniture is and why you should buy it. Rattan is known for its durability, strength and its appearance, which is why it is extremely popular. Not only is rattan palm all of those things, but it is lightweight and can easily be bent. Furthermore, it is very resistant to humidity and heat, which means you can leave it out all year round. The bottom line is rattan garden furniture is beautiful and practical. It is ideal for barbecues on the deck or patio, or for relaxing out in the garden. We have four rattan colors for you to choose from. Not only that, but we sell an array of accessories and we have everything you need to enhance your garden. We have a range of sofa sets for you to choose from. We have choices that include sofas, corner sofas, day-beds and more. What you want to do is consider how much space you have and what you will be using the furniture for. If your garden is small, then two arm chairs should be good enough, buy if you have a large space, then go ahead and buy a five piece set. Stone furniture and benches are a great way to add a little class to an outdoor area – they’re also great as they last for the long term with little to know maintenance. Check out these benches from Soothing Company for example – they look great and will add a lot of appeal to your space. Our rattan dining sets are for those who want to do a lot of barbecuing or for those who want to indulge in al fresco dining. If you frequently have family over, then check out our Margarita range, which comes in three different versions. Furthermore, our dining tables are perfect for you if you want to add a bit of spice to your conservatory room. If you love throwing garden parties, then check out our Barbados bar set. This will create the perfect environment for socializing and drinking. If you’re after something unique and a bit different, then definitely purchase a Barbados bar set. Do you want time to yourself? If so, then buy one of our lounging sets. The Nassau sun bed is a great option, and it even comes with a coffee table. We include the table for free. Let’s not forget to mention we have a great selection of accessories. Whether it’s cushions or throws, we have it. All you have to do is browse our selection of accessories and furniture and choose the ones you like the most. Also, we highly recommend buying a few artificial plants to decorate the room the furniture will go in because this will enhance the area even more.